All the space you need in our five bedroom, six bedroom or seven bedroom properties that can sleep up to 12+ guests! StayCotswold has a great range of properties for big groups. 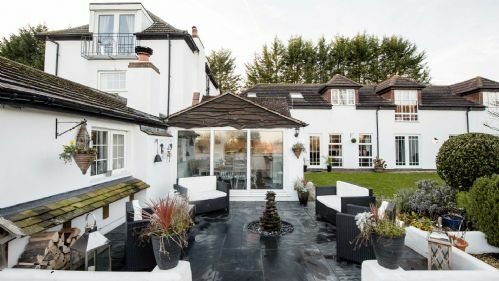 We can accommodate big groups in some single properties but we also have collections of properties that combine to make a great space for the biggest groups. Stunning country residence, set in beautiful grounds. Spacious and flexible barns located at the edge of a nature reserve. 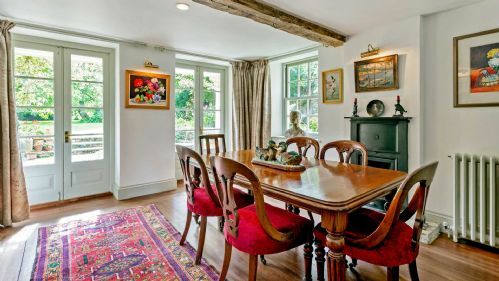 Stunning Georgian Grade II listed farmhouse with inglenook fireplace. 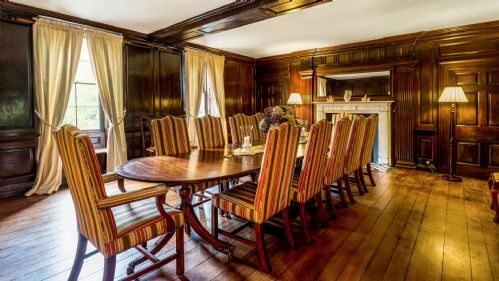 18th Century Grade II Listed house with large open fireplace. Spacious, stunning holiday cottage with riverside setting. 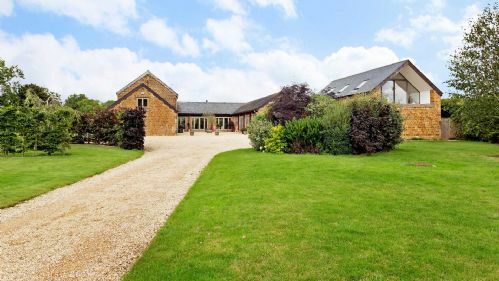 Five light and spacious barn conversions arranged around a central courtyard. Spacious 5 bedroom family home with games room. 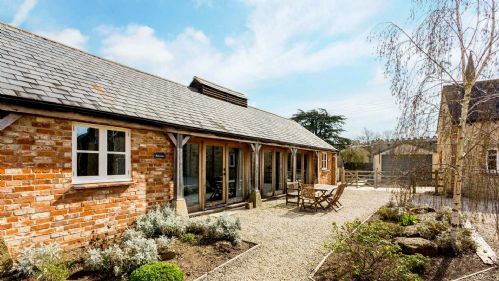 A beautiful holiday home with stunning views of the surrounding Cotswold countryside. Beautiful private estate, perfect for corporate events, nestled in the heart of the Cotswolds. 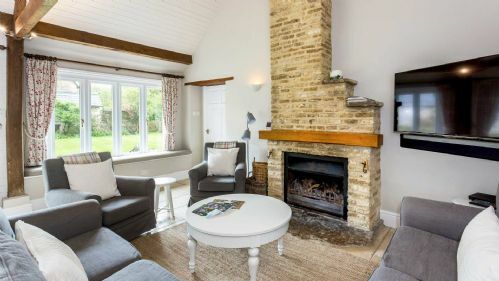 Cotswold stone barn conversion providing spacious self-catering accommodation. 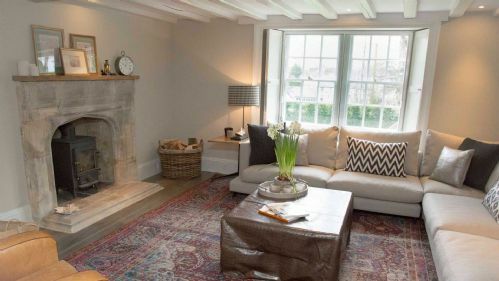 A lovingly renovated Cotswold property providing a warm and welcoming atmosphere. Contemporary barn conversion located on the edge of a nature reserve. 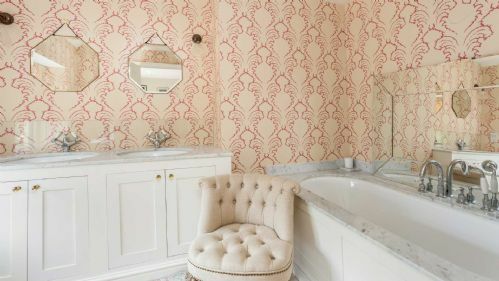 A lovingly renovated property with beautiful 18th Century features. 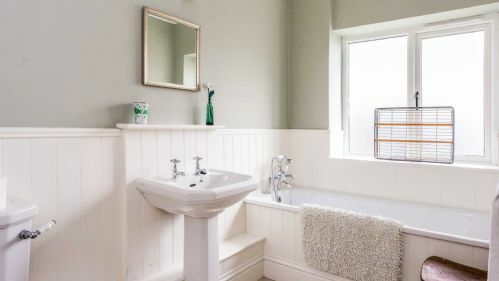 Modern self catering cottage, offering spacious accommodation. 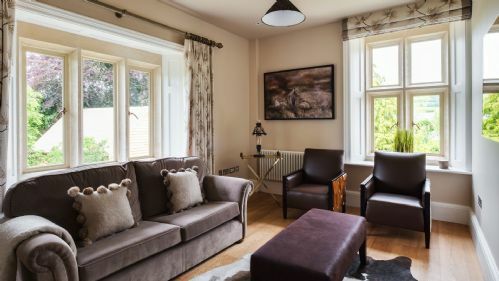 Luxurious accommodation set within stunning private grounds, perfect for special occasions. 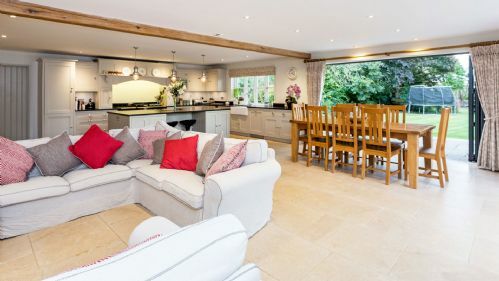 Traditional Cotswold stone house with ample entertaining space both inside and out. 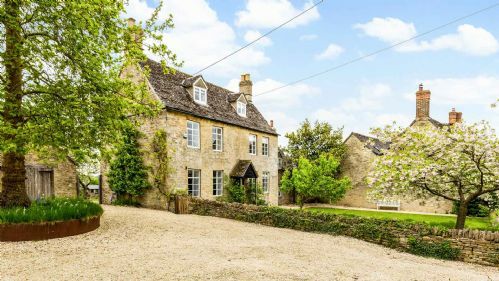 An impressive period house with beautiful gardens in a pretty village. A beautiful riverside property with an indoor heated swimming pool & games room. 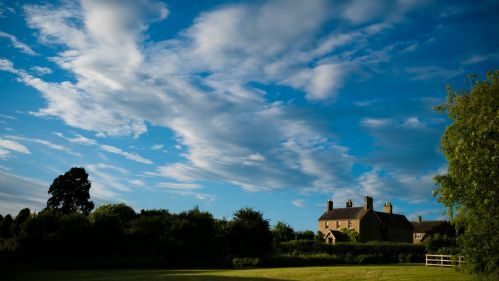 A recently refurbished large farmhouse offering spacious accommodation and stunning views. 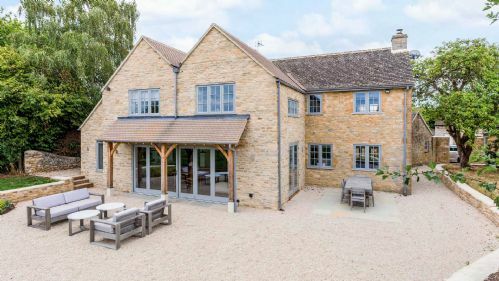 A modern barn conversion situated in a stunning and unique location only a mile away from Stow-on-the-Wold. 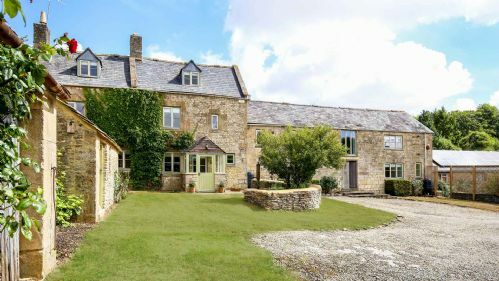 Impressive Georgian Farmhouse perfect for large groups.